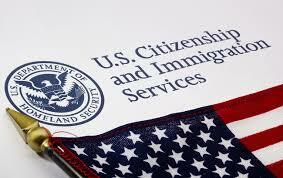 If you have a petition filed with USCIS and are currently awaiting a visa, please click here to check on your priority date. 2015 Entrant Status CheckDV-2015 entrants may enter their confirmation information through the link below starting at noon (EDT) on May 1, 2014. The DV-2015 registration period was from October 1, 2013, until November 2, 2013. DV-2015 entrants should keep their confirmation number until at least June 30, 2015.